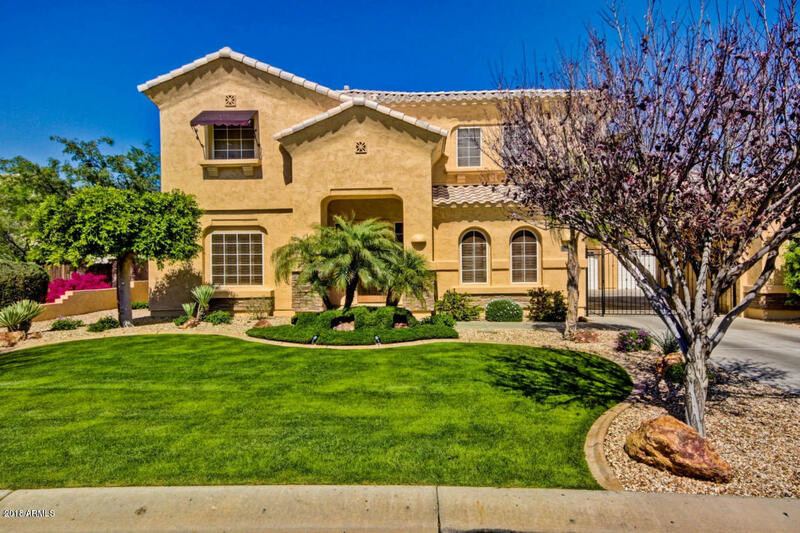 All WYNDHAM VILLAGE homes currently listed for sale in Peoria as of 04/20/2019 are shown below. You can change the search criteria at any time by pressing the 'Change Search' button below. "Gorgeous home with really nice finishes throughout the home. 6 bedrooms and 5.5 baths gives you lots of options for living. One bedroom w bath on Main floor and four additional bedrooms and and three baths on second floor. Bonus room/ Mother in Law/college student room with full bath accessed by private rear staircase and has private balcony overlooking the portico. This house has a HUGE back yard, a drive gate to store your toys. A crystal blue pool and a huge patio area. A home warrant"